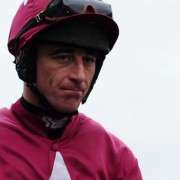 No sooner had Tiger Roll whizzed past the finishing post in the 2018 Grand National and plans where already taking shape for next year's race. The date for the 2019 Grand National has been set for the 6th April – But what else do we know about the big race day? The Festival will once again start on a Thursday (4th April), the days racing will be officially named the ‘Grand Opening Day’. 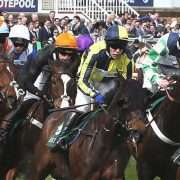 On Friday the girls will be dressing up for ‘Ladies Day’ and the Festival ends on Saturday with the Grand National. Randox Health will once again be sponsoring the main event. 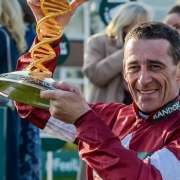 Tickets for the big race are expected to sell-out quickly, demand for Grand National tickets in recent years has outstripped supply. 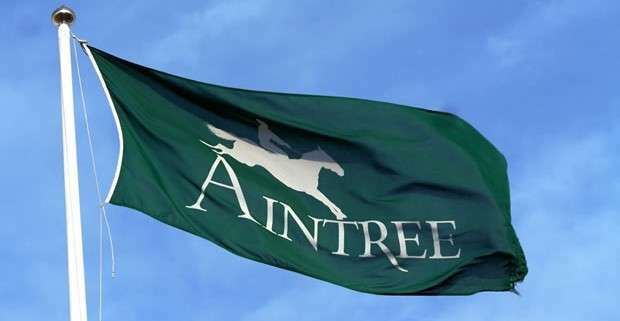 Fans hoping to cheer on the runners at Aintree should purchase tickets early to avoid missing out. General tickets will go on sale soon – Aintree has advised that you can purchase tickets online from 1st August 2018. However, hospitality tickets go on sale earlier – 9th July 2018. You can register interest now and get a useful reminder when tickets go on sale. The official line-up for 2019 will not be known until a few days before the race. Nevertheless, racing fans will get details of which horses have been entered about two months before the big day. It’s worth remembering that 100+ horses are usually entered into the race, but only 40 will line up on the day. Bookmakers have already started taking bets on the 2019 race. The current favourite is last year’s winner Tiger Roll (20/1), closely followed by Anibale Fly (25/1) and the 2017 winner One For Arthur (25/1). A word of warning – placing a bet on the Grand National in the ante-post market is notoriously problematic. It should be viewed like placing a bet on a casino roulette wheel www.casinosinuk.co.uk/new-casinos in as much as the risk is considerable, your horse could get injured, or a trainer opts to send them to Cheltenham instead of Aintree. Picking a Grand National winner is tricky enough without the added problem of not knowing if your selection will even run! My advice would be to save your money until the bookmakers go ‘No Runner – No Bet’ this at least guarantees your stake will be returned if your selection doesn’t make the race. 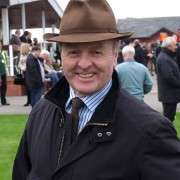 Aintree is not only the home of the Grand National but also the venue for the Becher Chase, a race which is run over the National fences and one which can give punters some big clues about future Grand National runners. For racing fans who don’t want to contend with the huge crowds on Grand National day the Becher Chase can offer and chance to experience Aintree without the fuss – Tickets for the 2019 Becher Chase Day can be purchased from as little as £19 and entrance to the Champagne Lounge is just £50! Who knows? You might even see a future Grand National winner!